New York will make its debut on the Longines Global Champions Tour and GCL international calendar in 2019 consolidating the circuit’s presence in the USA. From September 27 - 29 New York, one of the world’s powerhouse cities, will be stage the finals of the 2019 season. This magnificent city will make it's debut on the Championship, the second US venue after April's LGCT Miami Beach. 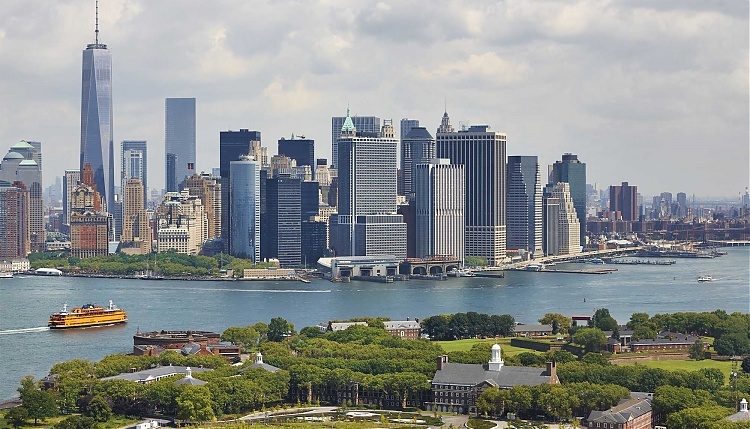 The event will take place on Governor’s Island, with breathtaking views of the Statue of Liberty and the Lower Manhattan skyline. The 172-acre Governors Island in New York Harbour, has been transformed into a unique venue for sport, art, culture.